This 8 hour course is intended to educate people how to work and prevent incidents while in a confined space. Also, proper rescue techniques are performed using a simulator and air supplying breathing respirators. 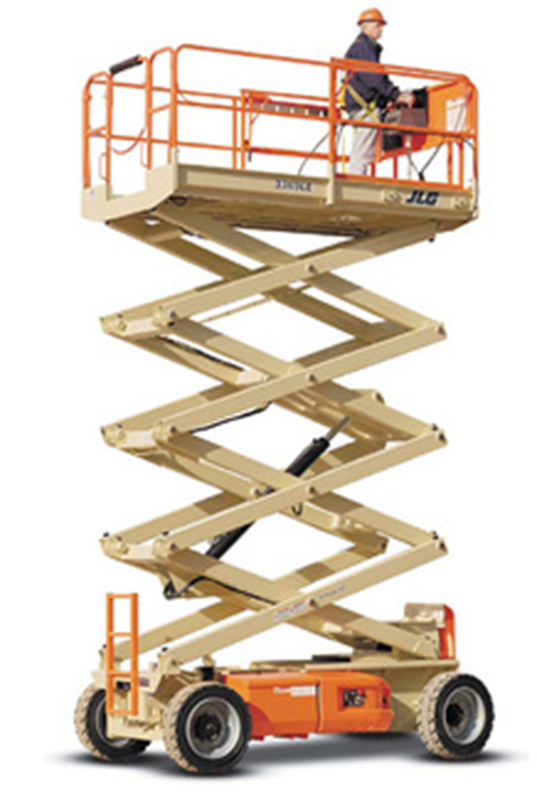 Instruction includes Occupational Health and Safety Legislation; Employer and Worker Responsibilities; Recognition of a Confined Space; Hazard Identification, Assessment and Control; Gas Detection Equipment; Respiratory Protective Equipment; How to Prepare to Enter a Confined Space; Entry Permit and Checklist; Casualty Management and Practical Exercises. 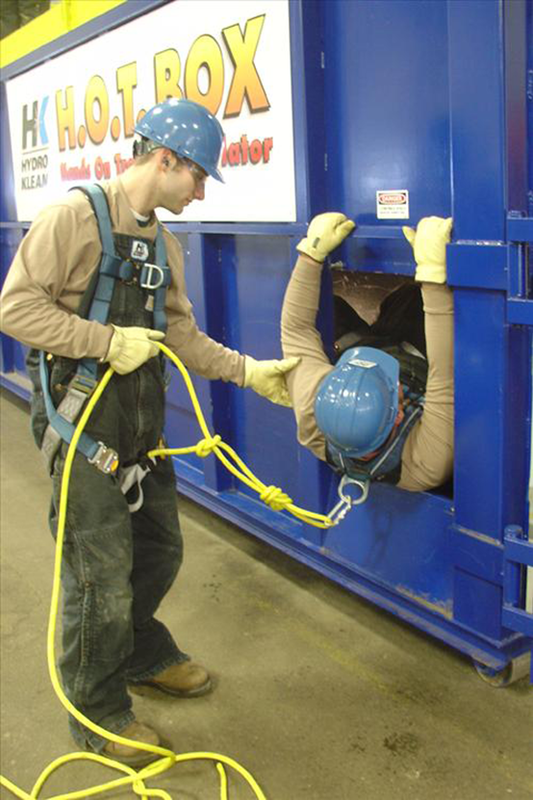 Using proper techniques and equipment learners will simulate confined space entries and rescues. Participants must come prepared with hard hats, steel toed boots, gloves and coveralls. Also, bring the full body harness used at your place of business when possible. A three (3) year Certificate will be issued upon successful completion of this course.